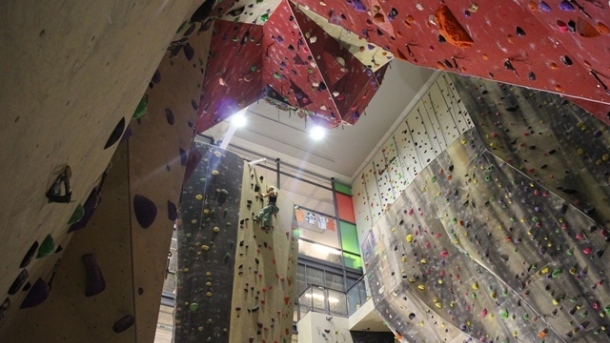 KiipeilyAreena in Salmisaari, Helsinki is the Scandinavia's biggest and highest indoor climbing centre! Here you will find the perfect level of difficultiness. KiipeilyAreena suits also for groups and children's birthday parties incl. 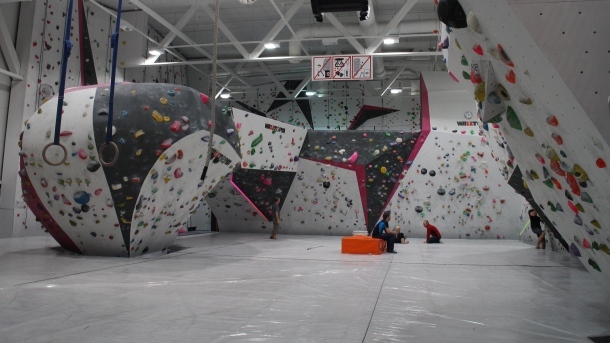 climbing instructor.